Double O car hire is a family-run company, and one of London’s longest-established private car hire companies. Since 1972, we’ve transported people and parcels with absolute commitment to providing impeccable services at affordable rates. Customer satisfaction is always our foremost priority. We offer a comprehensive car hire service throughout the London area and beyond, including airport transfers. Typically, we provide services for areas such as Putney (SW15), Earlsfield (SW18), Wandsworth (SW19), Southfields (SW6), Raynes Park (SW20), and all London train stations. No matter your requirements, the highly professional team at Double O car hire is happy to help. We always aim to provide the best level of service for our clients, as well as extremely competitive rates. If you are looking for professional car services in the London area, please do not hesitate to contact us. 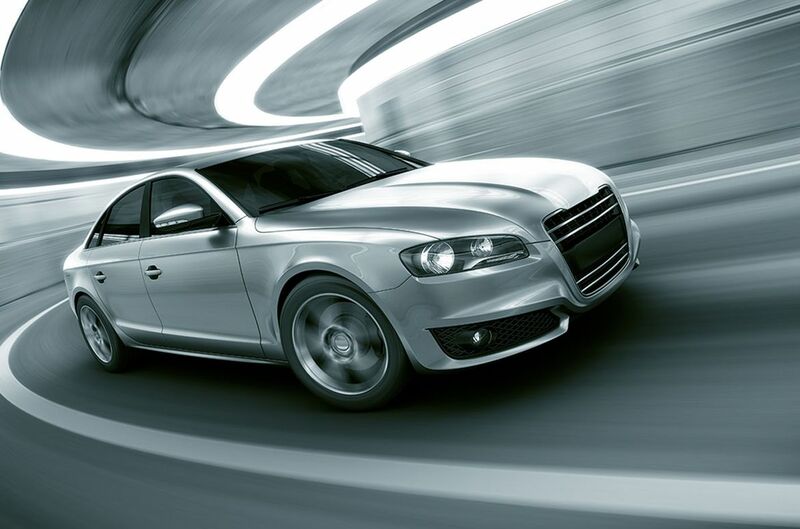 Our impressive fleet is comprised of quality, well-serviced cars that are all less than three years old. CONTACT US TODAY, IN putney, LONDON, TO HIRE EXECUTIVE CARS DRIVEN BY OUR FIRST-CLASS CHAUFFEURS.